^ Tibbetts, Graham. Naomi Campbell sentenced for assaulting police after luggage lost on flight. The Daily Telegraph. 2008-06-20 [2015-08-01]. ^ Collett-White, Mike. 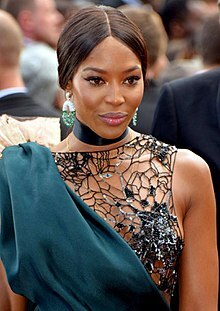 Naomi Campbell avoids jail for "air rage". Reuters. London. 2008-06-20 [2014-08-22].